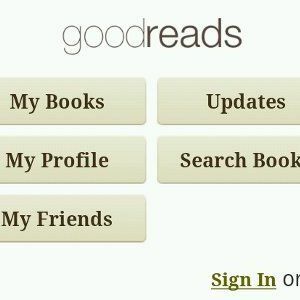 Goodreads is a large online community for book lovers. 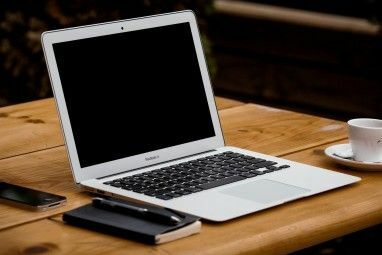 If you’re not familiar with the service and community, we’ve written up a great article showing what you can do with Goodreads Track the Books You Have (and Want To) Read with Goodreads Track the Books You Have (and Want To) Read with Goodreads Read More . In this post, I will be covering Goodreads’ fairly recent foray into the mobile application space with Goodreads for Android. Note the large, finger-friendly buttons. Also note the Sign In and Sign Up links: These are not buttons, and were definitely harder to tap. I’ve had to keep tapping and tapping away until finally the Sign In link worked. A bit of a consistency issue there, but nothing major. Note how gracefully the app shifts from landscape to portrait mode: the layout actually changes, and screen space is efficiently used in both layouts. Typography is rather on the large side. One thing you need to realize is that every operation you do takes time. A “Loading…” prompt appears whenever you access a book listing or a new section of the app. There’s even a “Sorting…” prompt when you sort the book list according to the less common criteria. Using the app is not a very fast experience. You can also tap into individual users’ reviews. You can do almost anything you can do on the site, using the mobile application. It’s very complete in terms of functionality. 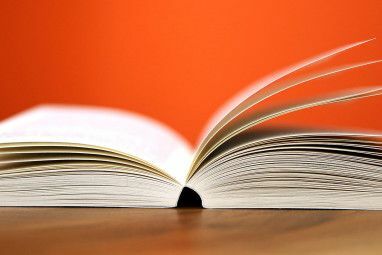 Again, you can drill down into any book listing, going to the book page and from there to individual full-length reviews. I was disappointed to discover there is no way to sort the list of results. The same rich filtering functionality implemented in “My Shelves” would definitely come in handy for the search screen as well. I hope future versions will incorporate it. As you can see, I can easily add the book onto one of my shelves, rate it or review it. I imagine reviews written using the mobile app would typically be shorter, unless you have a fantastic mobile keyboard. At the end of the day, Goodreads for Android is a lovely mobile companion for the website. 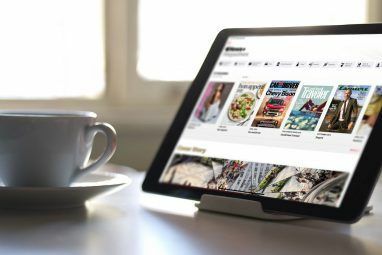 You may not be able to use it to find your next book, but if you routinely use the website, the app is a great way to update your profile on the go and let the world know what you’ve recently read or what you plan on reading. It is free online eBooks library, where one can find over 20’000 eBooks.